Like bourbon? 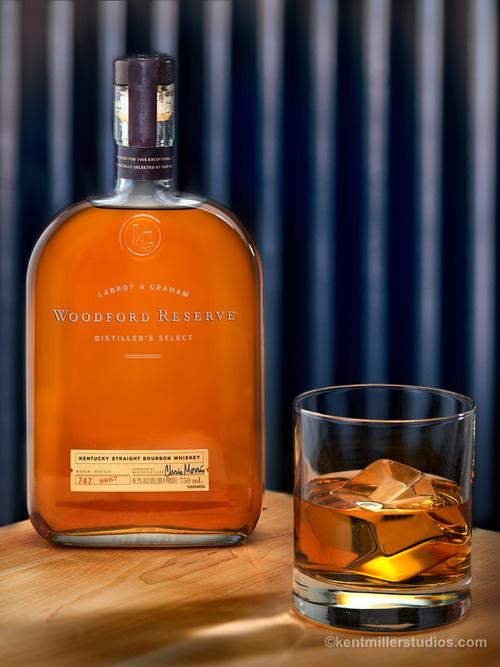 Then you need to try Woodford Reserve Distiller's Select! Read my full review of this excellent bourbon at Cocktail Paparazzi.